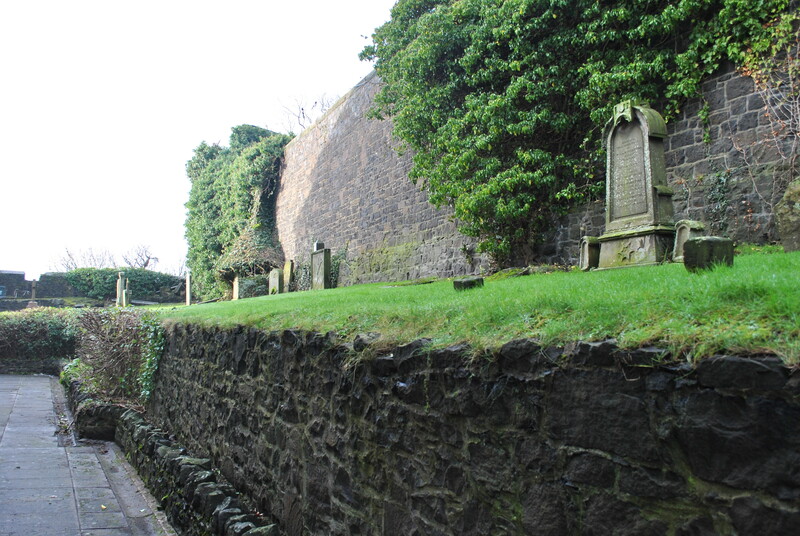 A few old graves along a high granite wall are all that’s left of the old burial ground of the Erskine Mary-kirk in Stirling; a church created in the 1740s when Rev Ebenezer Erskine and his followers split from the Church of Scotland to establish their own church. It wasn’t an intrinsically new church, more a revival of old virtues and beliefs. 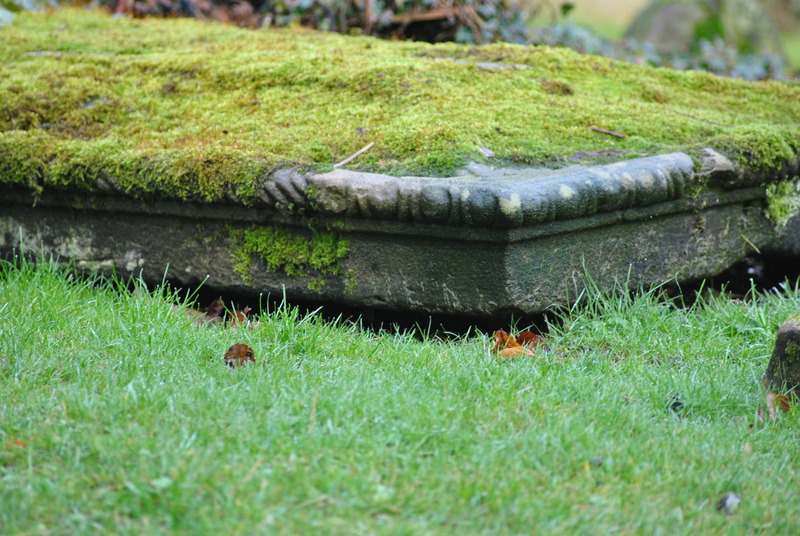 Ebenezer Erskine was born in 1680. 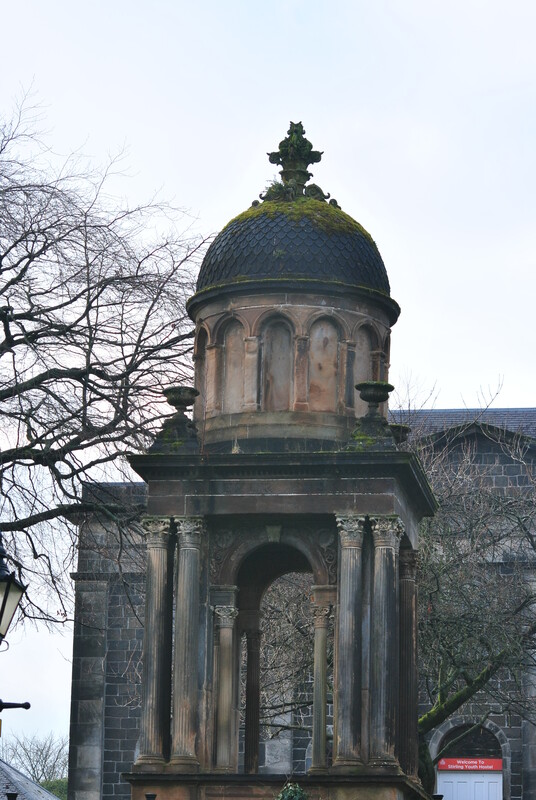 He became a minister and transferred to Stirling in 1731. He was the father of the Session Church also the father of 15 children by two women. Erskine opposed patronage, because he believed, the right of the people to elect and call their minister was essential. He also denounced the slackening of orthodox beliefs and thought the General Assembly of the Church of Scotland, the supreme body who attends to all matters spiritual and ecclesiastical in the Church, was too weak and needed to be strengthened. 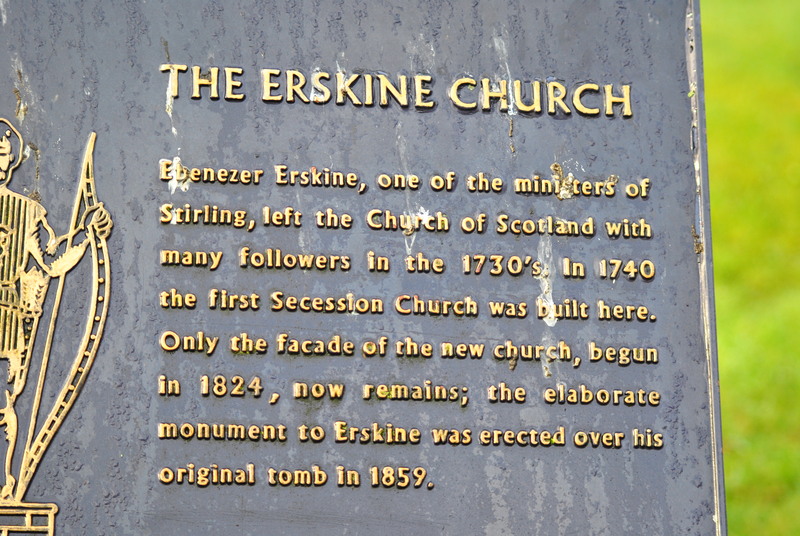 Erskine seceded from the Church in 1733. 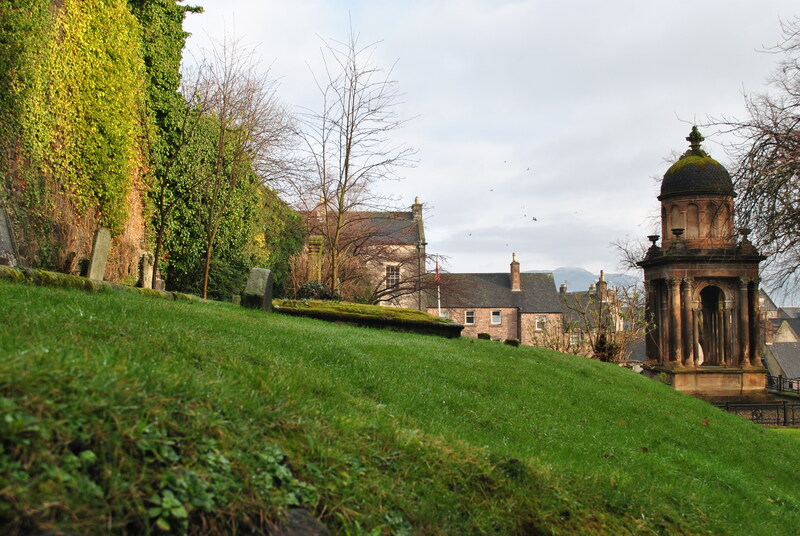 In 1934 the Erskine Church congregation merged with that of the former Mary Kirk, a mission church built on Mary Wynd in the nineteenth century. The modern Youth Hostel now stands on the church’s former ‘footprint’ and retains the façade built in the 1820s. 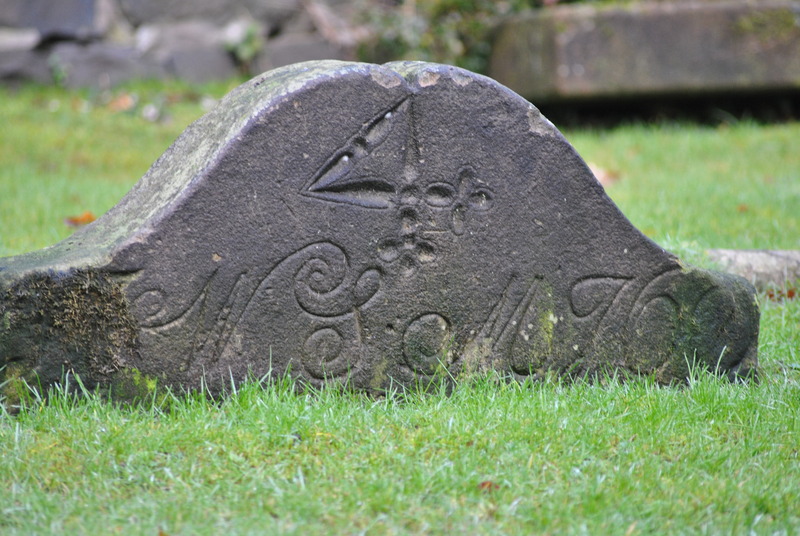 Ebenezer Erskine and his brother Ralph Erskine did not only leave traces in the ecclesiastical history of Scotland, they preached sermons that later became the inspiration for the Associate Reformed Church in the American colonies.